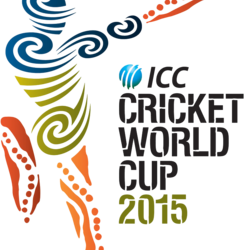 The 36th ODI cricket match of ICC world cup 2015 will be played between South Africa and United Arab Emirates on 12th March 2015 in Westpac Stadium, Wellington New Zealand. Hopefully, South Africa will win this pool B match comfortably. The match will start at 14:00 local time. Viewers in Pakistan can watch the online live streaming of this match on PTV Sports which will telecast the match live on 6:00 PKT. You can also view live scorecard of this match here.